There are actually several reasons to reboot your Samsung Galaxy S4/S3/S6/S7. 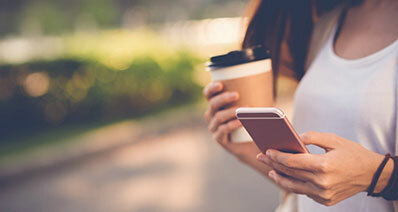 There is a possibility that once in a while, you may feel your cell phone running slower than it used to initially or your phone may start becoming unresponsive that it becomes a nightmare to use. When this happens, it is advisable to reboot your phone. This article will show you how to do this. Step 1: Press and hold the power button for some seconds until a menu pops up. Step 2: Then press where it says “Restart”. Step 3: A pop up appears where you are expected to confirm your choice. It is important to note that you can achieve the same result if you pick out the battery for a second and the reinsert it back. 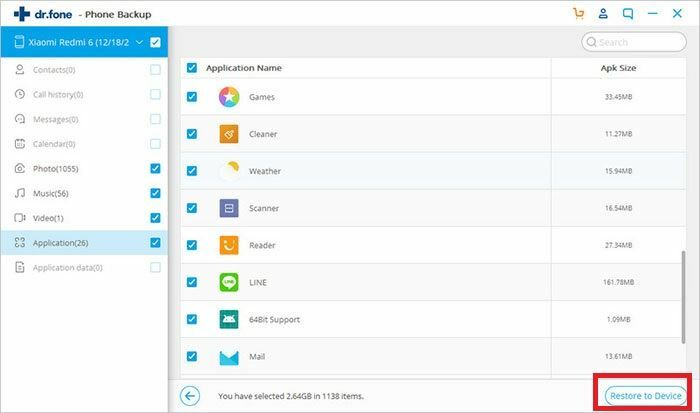 iSkysoft Toolbox – Android Data Backup & Restore is one of the best tools to backup your data from your Samsung Galaxy S4/S3/S6/S7. It is also easy to install, less complicated and not expensive. 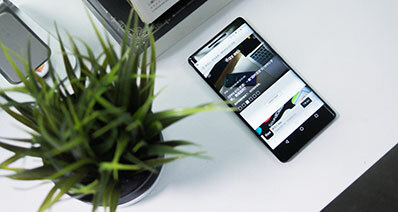 Backing up your message, call history, photo, document, contacts, video, audio and even WhatsApp history before rebooting your Samsung Galaxy is quite simple using this tool. The following are the main features of the iSkysoft Toolbox – Android Data Backup & Restore. Quick, Risk-Free and Efficient: iSkysoft Toolbox – Android Data Backup & Restore tool is quick, efficient and risk free. You can back up your information without wasting your precious time. 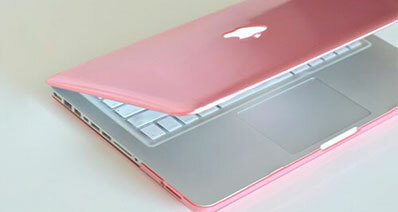 It also ensures that your personal information is protected from theft since it won’t keep and upload your data. 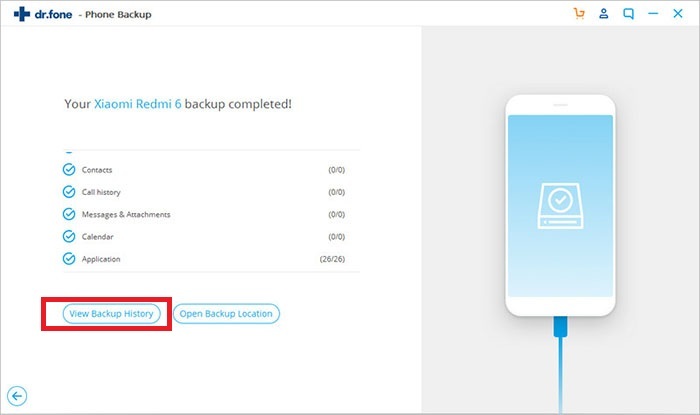 Back up & Restore Files: In addition to using it to back up your important information and settings, this tool can also restore deleted files from the backups on your Samsung Galaxy and other android devices. Backup & Restore Selection: With iSkysoft backup tool, users will have the option of previewing files before starting the process. That means that you can actually save time by selecting what you actually need instead of searching too many files that you do not really need. Download and install iSkysoft Toolbox – Android Data Backup & Restore on your computer. 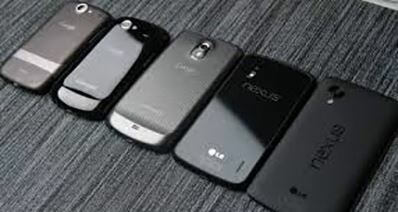 When this is done, make a connection between your Samsung Galaxy phone and your computer. But note that the “USB Debugging” must be enabled on your Samsung Galaxy phone. After your device is detected, click “Backup”. Here you will see the list of file types. Choose the ones you want to back up on your computer. Or it’s highly recommended to choose “Select all”. Now your Android data has been backed up. Note that your phone can’t be disconnected from the computer. At this point, you can see a list of file types and you can scan all of them successfully. Try not to mix this backup with other of your files. 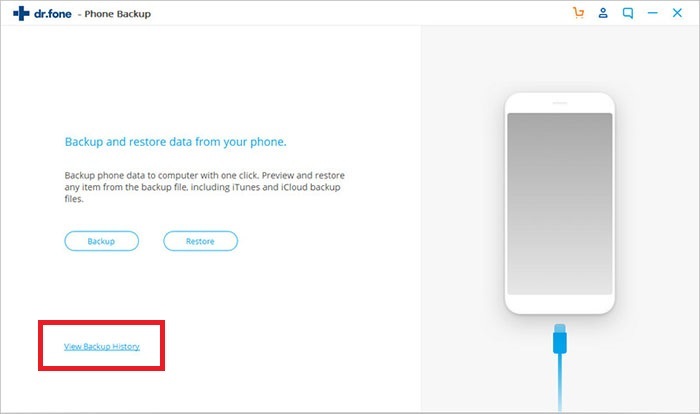 You can choose to restore from this backup if you ever lost your device. As soon as the process is completed, you will be reminded of restoring function. 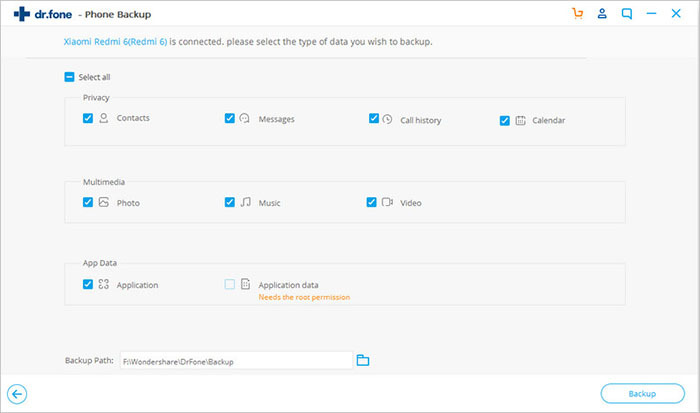 Inside this iSkysoft Toolbox – Android Data Backup & Restore tool, you have the option to restore from this backup file once you deleted or lost your data in your Android device. Just preview the file and select the desired ones for restoring. Backing up your files on your Samsung Galaxy S3/S4/S6/S7 device is easy with iSkysoft Toolbox – Android Data Backup & Restore by following these simple steps. It is important to ensure that your phone is plugged in until the process is completed. This is to say that you must have enough charge to perform the process.